Note : stay over night before the trek in Senggigi can be arrange on the request and then leave your hotel at 5.30 am. Description : This programme is designed specially for enjoy trekker. Participants must be at good level of fitness, its very challenge for every trekker and this trek start from Senaru village, ending in Sembalun village, lets do it with us. Our guide will pick you up at hotel lobby at 05.30 am then transfer to Senaru. 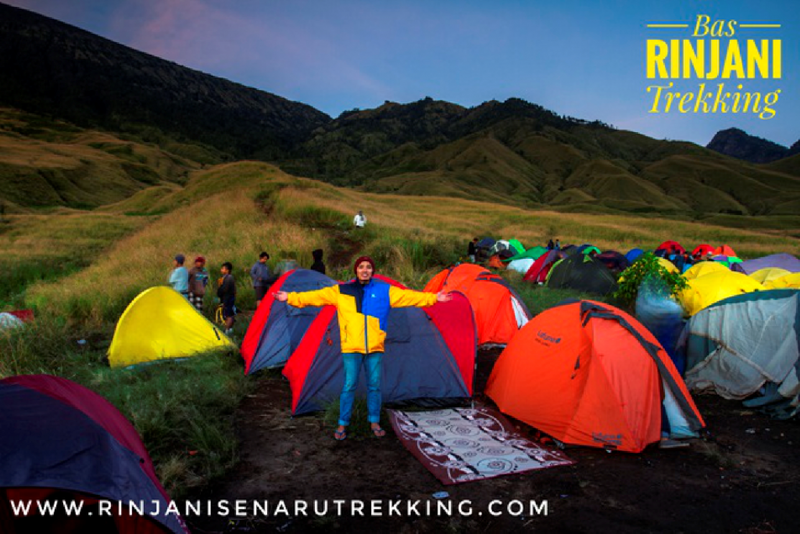 Register at the Rinjani trek center (RTC) in Senaru (601m) early in the morning, and arrange national park entry tickets. The RTC staff briefing explains the route details, local cultural traditions and what you might see, and lists rubbish management and safety procedures. The first hours of the trek climb steeply through thick tropical forests rice in flora, bird life and a variety of butterflies. You might see orchid and, if lucky, the rare black ebony leaf monkey, known locally as Lutung. Rest stops are taken along the way, and at Pos 2 Montong satas shelter (1,500m). Village stories and local legends are related by your guide. Features include the banyan tree Bunut Ngengkang that looks like someone standing with their legs apart, and the Batu Penyesalan stone. Depending on your preference and weather conditions, the night’s camp is made either in the forest at pos 3 Mondokon Lolak (2,000m) after about five hours climb from Senaru, or continue the ascent for another couple of hours through grassy meadows to Plawangan 1 Senaru crater rim at 2,641m from the crater rim are sweeping views across the lake Segara Anak (2,000m) to the summit of Mt. Rinjani. On a clear evening the Gili isles, Bali and Mt. Agung can be seen to the west. 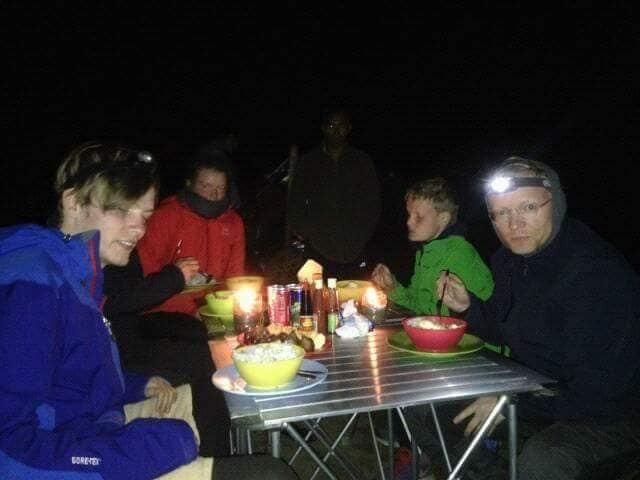 Camp – Dinner – Overnight.